Lagos state police command has a new PRO in the person of SP Chike Godwin Oti. Mr Olarinde Famous-Cole has left his position as the Lagos Police Public Relations Officer (PPRO). The information reached the media in the evening on Wednesday, November 22. He has been replaced by a Superintendent of Police, Chike Godwin Oti. Mr Oti has since reached out to the media. He promised to make himself accessible, offering the best of relations as well as timely and accurate information about the activities of the police in Lagos state. Name: SP. Chike Godwin Oti. Home Town: Awka South LGA. Trained at: The Nigeria Police Academy, Kano. Qualification: Bsc(Hons) Business Administration, University of Lagos. Marital Status: Married and blessed with 4 children. OC Anti-fraud Section, Zone 2 CIID, Onikan Lagos 2015 -2017. 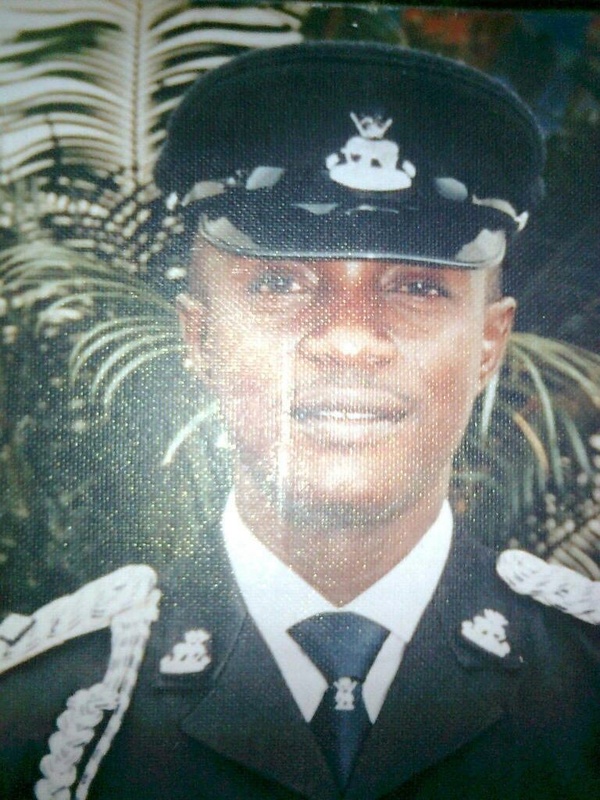 Operations Officer, Department of Operations, Lagos State Police Command 2010--2015. Lecturer, Police College Ikeja 2006--- 2010. Lecturer National Police Training Academy, Liberia 2007---2009 (under the auspices of the United Nations Peace keeping Mission in Liberia). While at Department of Operations, he wrote a proposal for the setting up of the Anti-Cultism Squad and the Bank Guard Section dedicated to handling the security of financial institutions in Lagos.